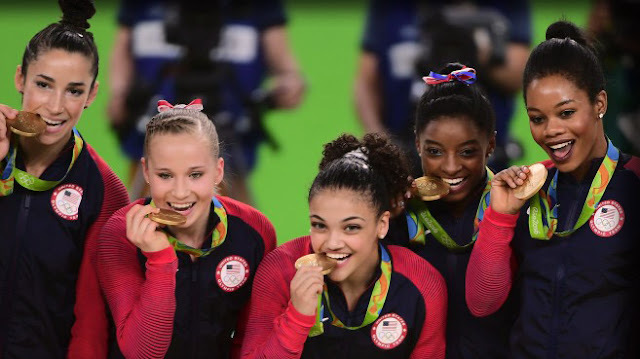 Several gymnastics facilities across the United States have reported a significant surge in enrollment after the gold medal-winning performances of the 19-year-old gymnast Simone Biles at the competition recently ended in Rio last week. Simone Biles has been one of the most successful gymnastics in the U.S., having won a total of 4 individual Olympic gold medals and one bronze despite being a first time competitor in the Summer Olympic Games. She also owns a large number of World Championships titles, which adds up to her huge collection of gymnastics achievements. Her success in the sport encouraged the young generation to try out the sport themselves. Watching her perform stunning routines in the Rio Olympic Arena inspired young gymnastics aspirants to be just like her someday. Normally, the post-Olympics surge doesn’t come until the summer session ends and the school starts. But that clearly have changed this season, with more than 1,400 weekly enrollees at Klub Gymnastics – “higher than we’ve ever been,” says Eschenbrenner. 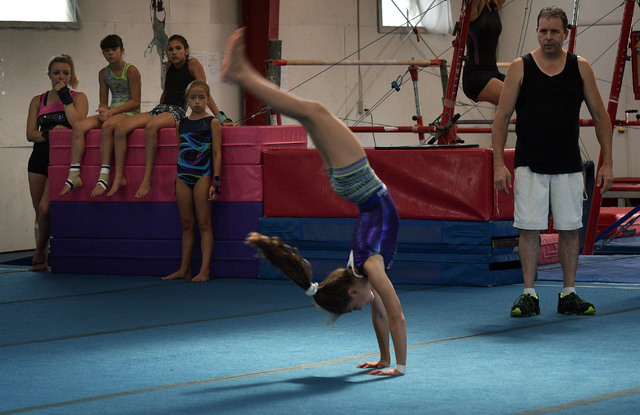 Names such as Simone Biles and Aly Raisman have encouraged a generation to try out gymnastics, a sport that’s often overlooked outside the Olympic season. “Gymnastics is one of the most popular Olympic sports. All the kids are watching it, they see that and decide that’s what they want to do,” a coach in a gymnastics facility in Huntington said. After witnessing her impressive performances in the 2016 Rio Olympics, everyone suddenly wants to be just like Simone Biles. Catch the most relevant news and updates about the sport of gymnastics by following our official blogs and social media sites.